-Deuteronomy 15:1-11 reveals that every 7th year is a Sabbath year—a year that his holy to the Lord. This is the “Lord’s time” where he cancels all debts on the final day of a full Sabbath year. It is a time when God releases grace from Heaven to extend unusual forgiveness and mercy towards one another, especially our enemies. Amazingly, September 13, 2015, happens to fall on the final day of a Sabbath year! It is going to be the day of cancellation/nullification of all spiritual debts that have weighed down His beautiful bride! -In Leviticus 23: 23-24, the Feast of Trumpets is expressed by blowing the ram’s horn and releasing a sound through the land. It was intended to be a day of rest in the Lord and to position the people to seek the Lord continually for the next 10 days. 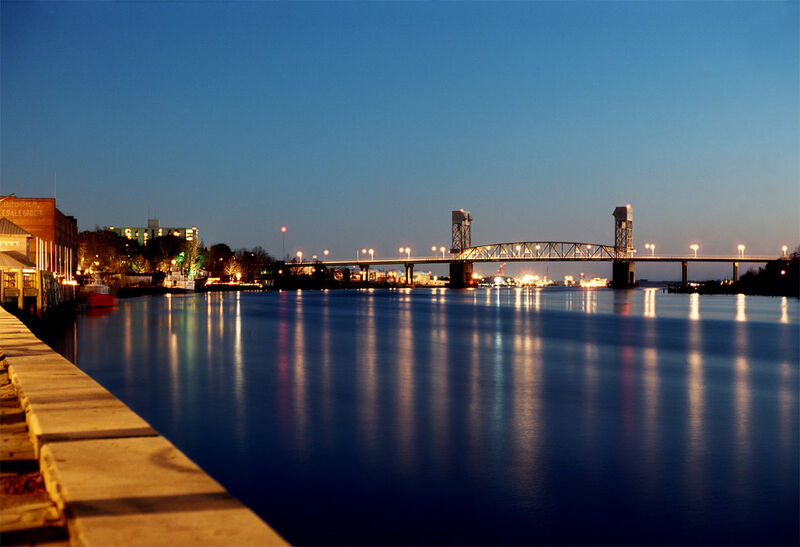 For the 10 days & nights during ignite Wilmington, we are gathering diverse worship teams & intercessors from around the Carolinas and New England regions to RELEASE a fresh new sound throughout Wilmington. By filling the atmosphere with creative sounds through unbridled worship, we believe the demonic canopy over this region will be lifted! -This is also a Jubilee Year! But it’s not just any Jubilee year. It carries an unusual significance! -In the Bible, the number “40” represents a completion, maturity, and new cycles. We believe through ignite Wilmington Jesus is going to break old sin cycles and patterns of fear and anger that have dominated this region in prior generations. And that this will mark the beginning of a new generation of believers rising, who are destined to reap the inheritance of the Carolinas. -Even more unbelievable is this time begins the “70” Jubilee ever. In Leviticus 25:8, the year of Jubilee was designed to break the emotional and physical bonds of slavery and the release of land(s) back to the original owner. 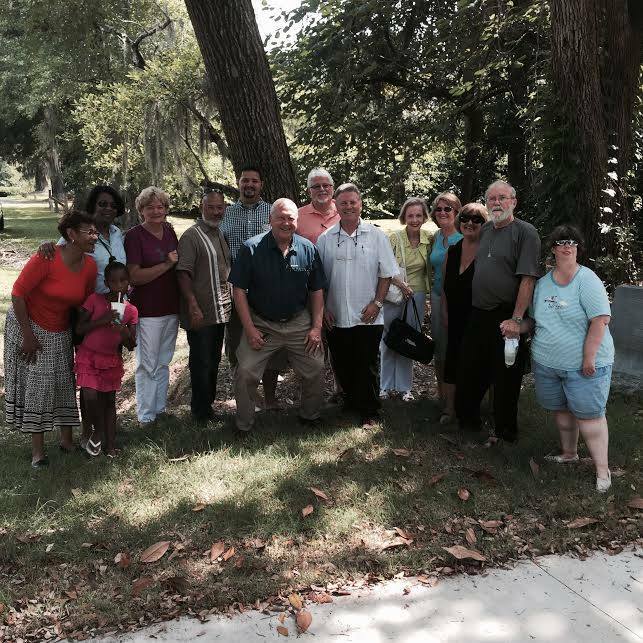 This points to the heart of gathering we are doing in Wilmington in September. We feel that Jesus is going to break every form of spiritual slavery that still exists and rip away the inheritance of Wilmington from demonic powers and give it back to His Bride! -Jonathan Cahn’s book, “The Mystery of the Shemitah,” discloses an important detail concerning a rare solar eclipse that will take place on September 13, 2015. He writes that ancient rabbis taught that when a solar eclipse occurred on the final day of a Sabbath year, God called the courts of heaven to order and releases judgment on idols and the enemies of his people. By building day & night worship and prayer in joyful celebration, we believe Jesus is going to issue judgement over the 10 ruling evil ruling powers over Wilmington, while releasing waves of healing and power over his people! September 13, 2015, marks the 280th anniversary that King George II gave a massive land grant for Masonboro Sound—the location of the South’s first Masonic Lodge and stronghold of southern freemasonry. It was during this time, that the grandmaster of England sailed to Masonboro Sound (Wilmington) and dedicated Solomon’s Lodge (First Masonic Lodge in N.C. & the South) in year 1735. As many may or may not know, the Masonic Lodge, although having good people apart of it, in history, was one of the driving forces behind the White Supremacy movement in the Carolinas 1898. Some of its direct involvement included establishing Masonic markers in every major city in the South and upholding the cause of the Confederacy–even years after it has been defeated. While researching this a few months ago, I stumbled upon an unbelievable discovery. My ninth great grandfather & uncle William and Solomon Lewis received the grant from King George II for Masonboro Sound. Both were freemasons and instrumental in building the Carolinas first Masonic Lodge. Stirred by this, we mobilized a small team of pastors, judges, and business owner’s of different races from Wilmington, and came together on the original site of this ancient stronghold. After powerful confessions and forgiveness prayers, we took communion in faith to release healing in the land and to shake the strongman over the south out of power! After we finished, the owner of the property comes out and says he is a believer and just inherited that land on the sound! We believe this was a prophetic sign of what Jesus is intending to do through ignite Wilmington; ripping away the inheritance of the Carolina’s from demonic powers and placing it back in the hands of his bride!!! Keep us in prayer, and we hope to see you in September!